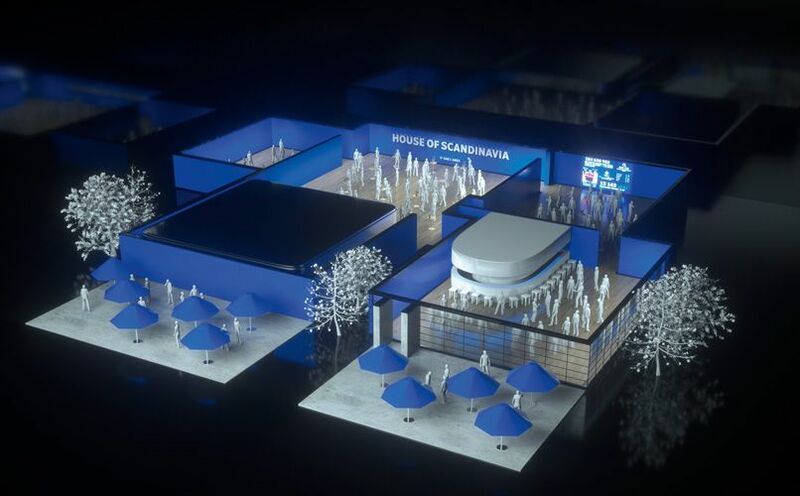 Conveniently located just steps from the festival, House of Scandinavia by AmEx and SAS is your home away from home at SXSW, and the perfect spot for networking and daily recaps on everything innovative. Enjoy premium food and drinks as well as curated entertainment and showcases with leading Scandinavian artists – all in the spirit of Scandinavia. Currently, SACC-Austin has been confirmed for two features in the official House of Scandinavia program. Host: Come hear from some of the most prominent Scandinavian entrepreneurs, professionals, and companies in Austin as they discuss why they chose the Live Music Capital of the World for their headquarters, place to build a technology center or further their career. Hint: it’s not just the frozen margaritas. The Swedish-American Chamber of Commerce in Austin presents a panel discussion with Scandinavians turned Austinites: Niklas Lindstrom, Callen; Henrik Johansson, Boundless Network and Anders Stenqvist, Ericsson. The discussion will be moderated by, Andreas Drakenberg, in Austin through The Swedish-American Chamber of Commerce USA trainee program. Media Evolution will host a Swedish meetup party through the Southern Sweden Creatives following the panel discussion.